A fantastic cycling route, Valentia Island has some of the most spectacular scenery on the Iveragh Pensinula. With the Valentia Island Car Ferry operating non-stop from 7.45am to 9.30pm seven days a week during the summer months, Valentia makes it an ideal day trip from Cahersiveen. 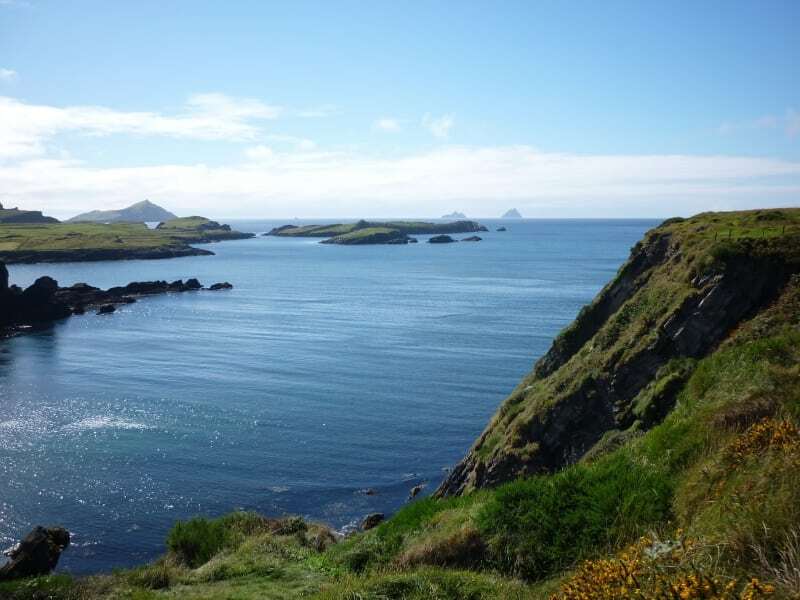 Places of interest include, Valentia Island Heritage Centre, Glanleam House & Gardens, Glanleam Beach, The Lighthouse, The Grotto, The Tetrapod Trackway dated at 385 million years old, Geokaun Mountain, Bray Head and the Skellig Experience Interpretive Centre to name a few. There are plenty of other routes in the area, so please find a route that is right for you or your group. Use our Map of Ireland and Sat Nav tool to get directions to the start point and our detailed maps and GPS on our ActiveME iPhone App and Android App to find and follow the route live on screen and keep on track. Feel free to send us your photos and add you own star rating, comments or suggestions below.